Stack & Nest Crates - Made from Recycled Material. 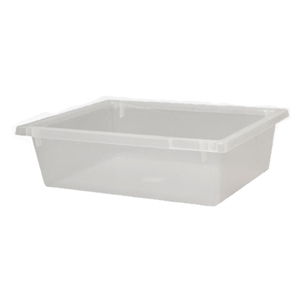 3 Sizes available with optional lid. 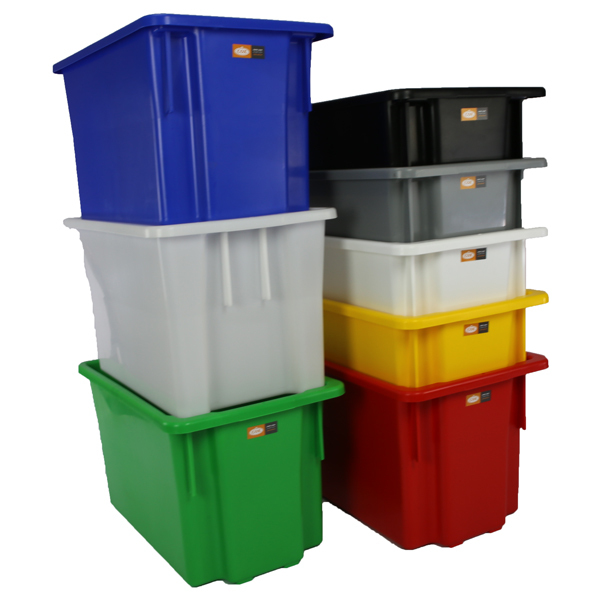 Attached Lid Security Crates, keeps high risk or valuable items hidden from view, reducing the risk of theft and lost goods, when being stored, handled or transported. 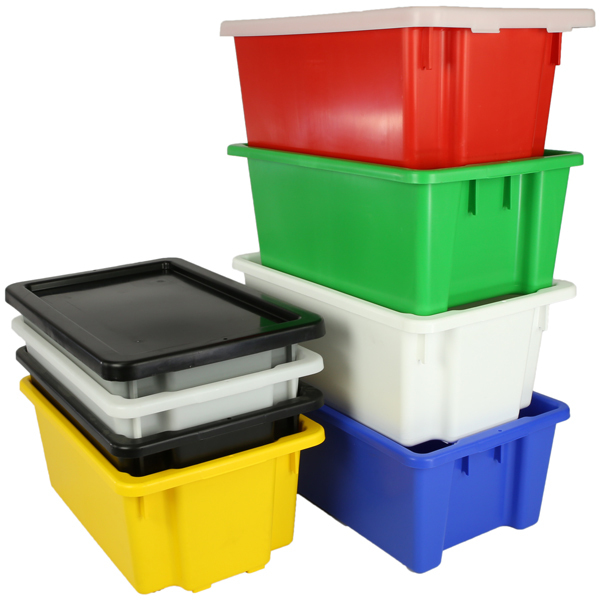 Storage Trays are ideal for storing and dividing small and medium sized items. 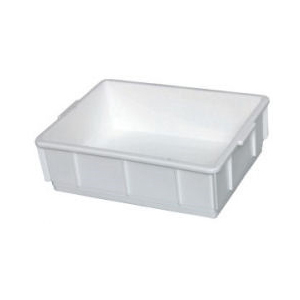 Made from a tough, food standard polypropylene that is non-absorbent, lightweight and easy to clean.